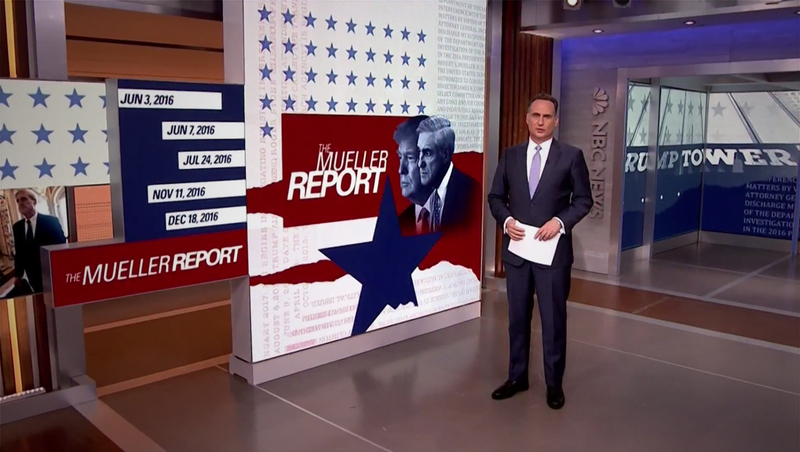 After not using the “Mueller Report” branded graphics used across NBC and MSNBC on its Friday, March 22, 2019 edition in favor of its more standard breaking news look, “NBC Nightly News” switched to the look Saturday. 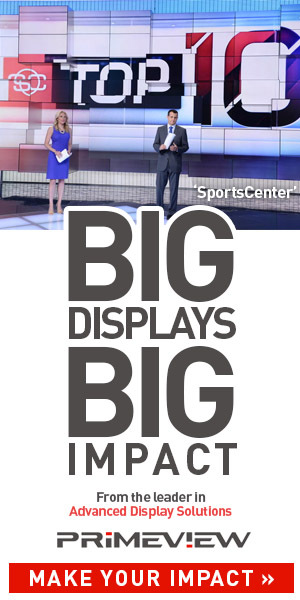 The newscast, anchored by Jose Diaz-Balart from New York City, kicked off with every visible LED video panel and video wall covered in the red, white and blue look. The “jigsaw” LED array to the left of the studio’s video tower sported five key dates in the investigation. ‘NBC Nightly News’ also added an additional branded tier to its lower thirds, which was also not used Friday night — with the broadcast’s normal red breaking news tier appearing in its place. 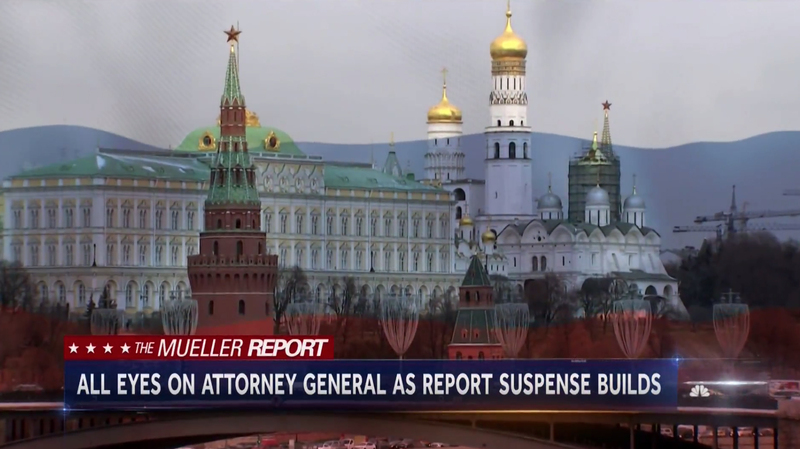 Meanwhile, “ABC World News Tonight” used its normal breaking news look, though it version of “The Mueller Report” branding made appearances in the two boxes used during Saturday’s edition. “CBS Weekend News” did not air in the eastern and central time zones Saturday due to sports coverage.